All of sudden, unknown life forms called Oracle cells begin their uncontrolled consumption of all life on Earth. Their ravenous appetite devour and remarkable adaptability earn them first dread, then awe, and finally the name Aragami. In the face of an enemy completely immune to conventional weapons, urban civilization collapses, and each day humanity is driven further and further toward extinction. 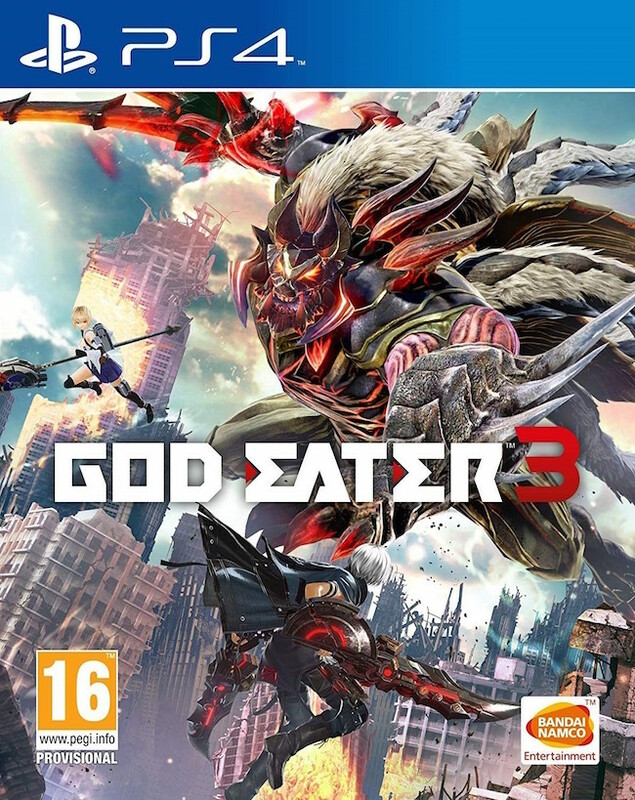 - First GOD EATER game imagined and conceived for new generation home consoles. - Dynamic slayer fights with high speed action. - Brand new fields to roam. - New Aragamis to fight. - Enjoy various original weapons.